The Dip has been announced on the official lineup of the 2019 Bottlerock Festival. 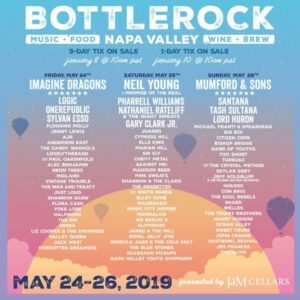 BottleRock Napa Valley is an annual music festival in held at the Napa Valley Expo in Napa, California. It will take place over three days from May 24-26, and features artists such as Imagine Dragons, Santana, Mumford & Sons, Neil Young and Pharrell Williams. 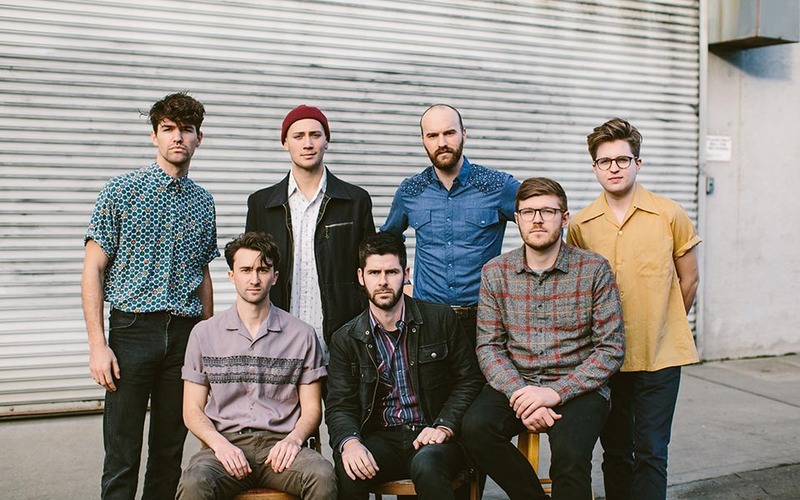 For tickets and more, visit bottlerocknapavalley.com.